Her latest project, which features a Kanye cover, is due out next Friday. 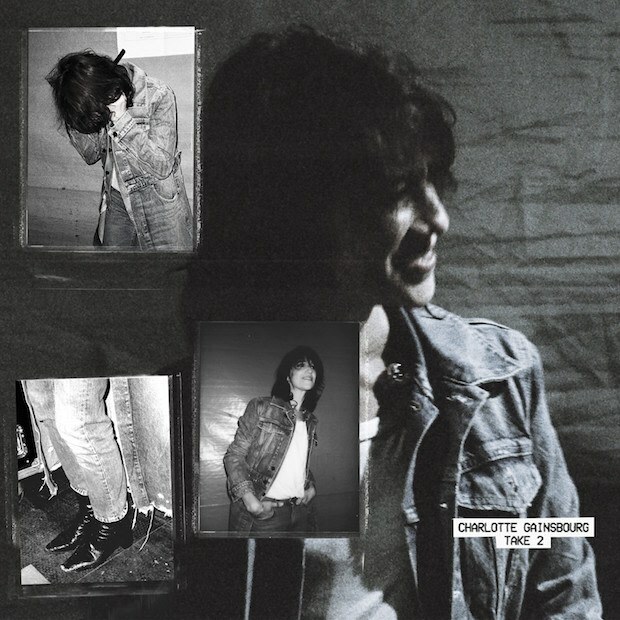 Charlotte Gainsbourg has announced a companion EP to her fantastic 2017 album Rest, titled Take 2. The five track project, also produced by SebastiAn (Uffie, Frank Ocean), is due out next Friday, December 14. It'll include a cover of Kanye West's "Runaway," which she performed on French program Taratata earlier this year. But before we hear the studio version of that, Gainsbourg has shared the first song from the EP, a full on disco stomper titled "Such A Remarkable Day." Watch the video below.